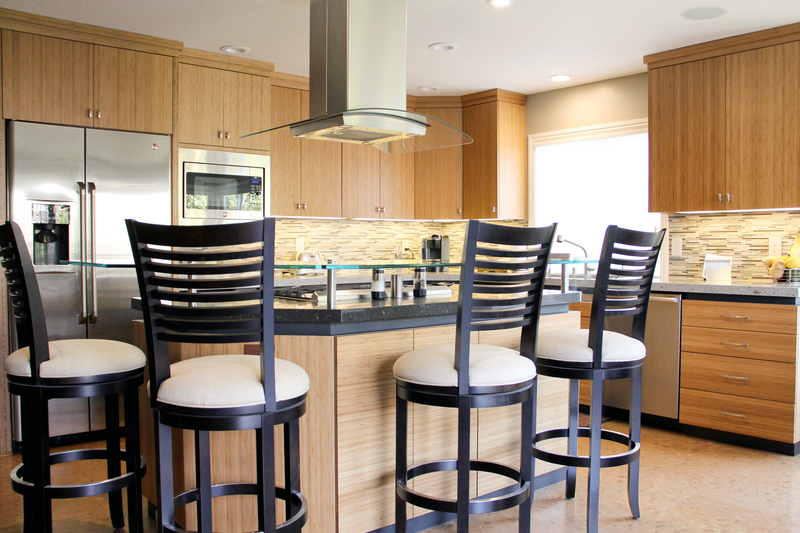 LET US TRANSFORM YOUR EATING SPACE TO THE FOCAL PLACE. 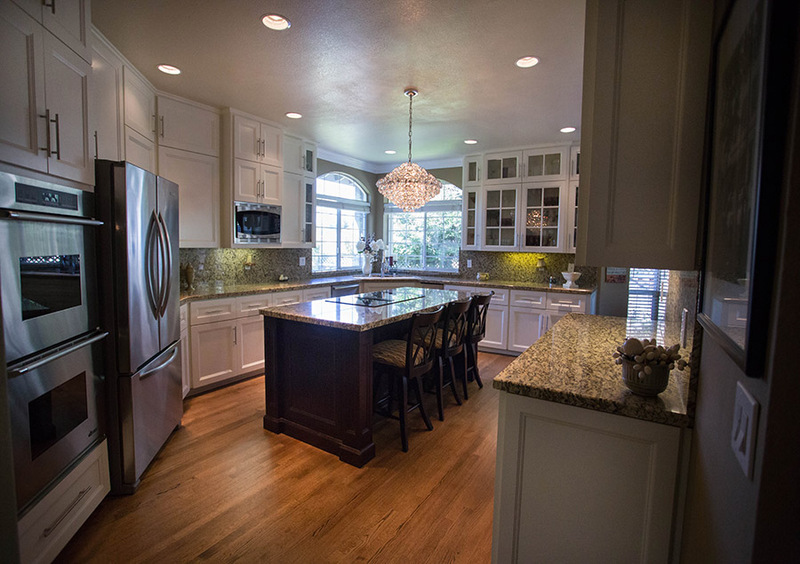 DAVID C. FONTAN INC. IS A GENERAL BUILDING CONTRACTOR PROVIDING CABINET REFACING/REFINISHING, KITCHEN REMODELING AND REFACING, BATHROOMS, AND MORE IN WALNUT CREEK AND CONTRA COSTA COUNTY SINCE 1988. We put your needs first and guarantee our services on all of our work. WHY DAVID C. FONTAN INC? We take pride in ensuring that each project is delivered to our extremely high standards. As a family-owned business, David and his Son work hard every day to deserve your business and earn your trust. No matter the size of the remodel, the commitment to quality is the same. Customer service are not buzzwords to us, but what sets our company apart. Our business is based on solid and ethical values. We honestly value your business. We honor our commitments to deliver on time, on schedule and to your delight. Let David C. Fontan Inc. meet all your remodeling needs. 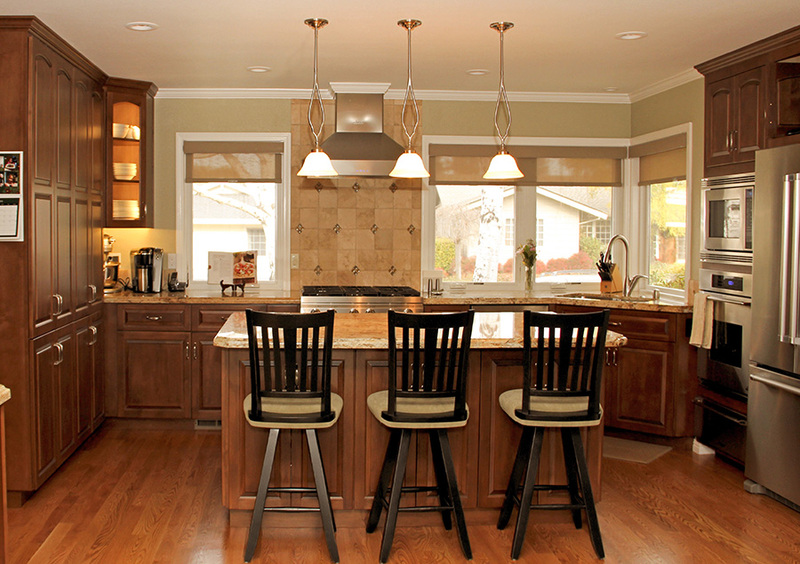 Our Bay Area customers tell us they want a quality contractor who will handle all of their remodeling needs. They want consistency and a seamless job. 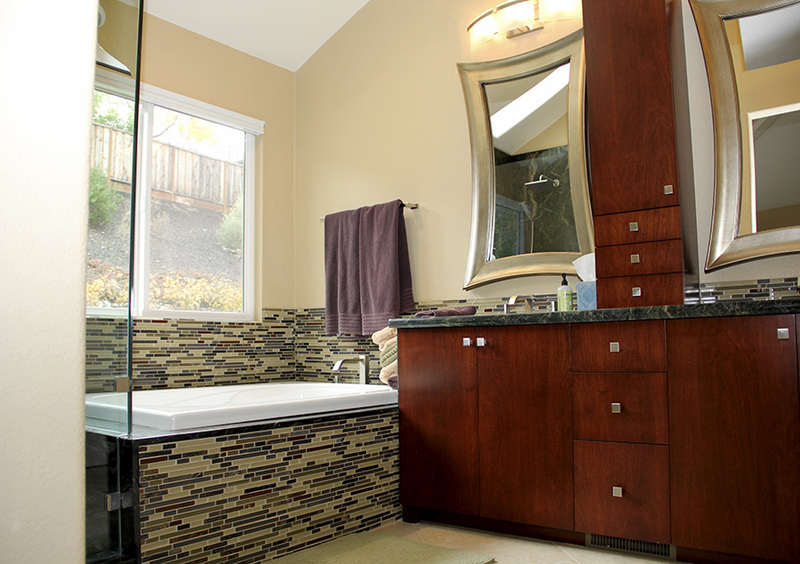 We are committed to excellence in all aspects from the start of renovation to last brushstroke. 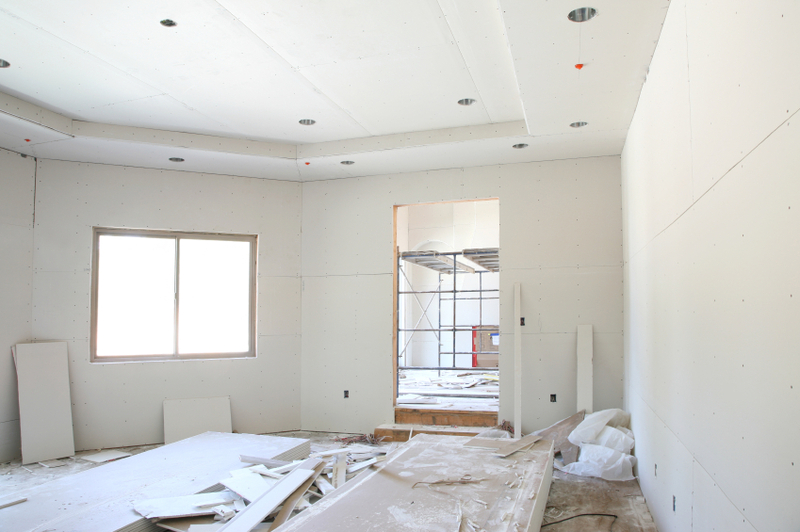 Building should never be left to an inexperienced contractor. We build anything from an extra closet to an entire addition. We specialize in taking your dreams and turning them into beautiful remodels that will fill you and your home with pride and joy. 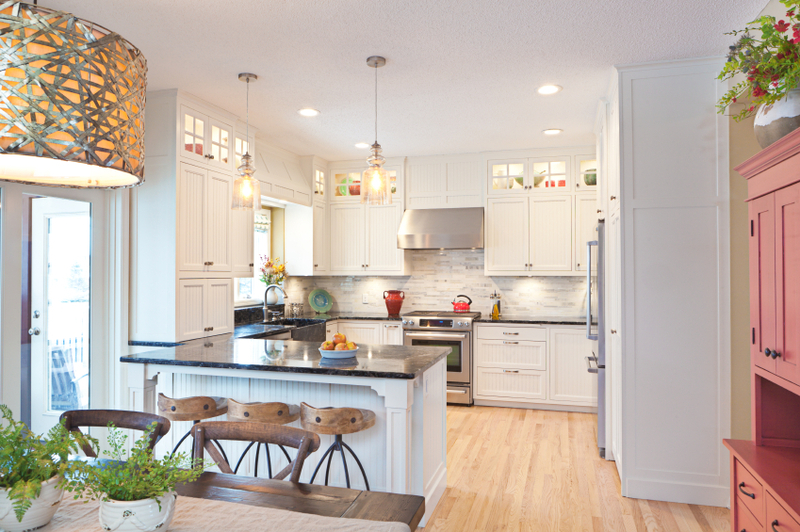 Our cabinetry work is in the great tradition of exacting cabinet makers and carpentry. A flawless job is always our goal. We deliver. We paint professionally and always with beautiful results. 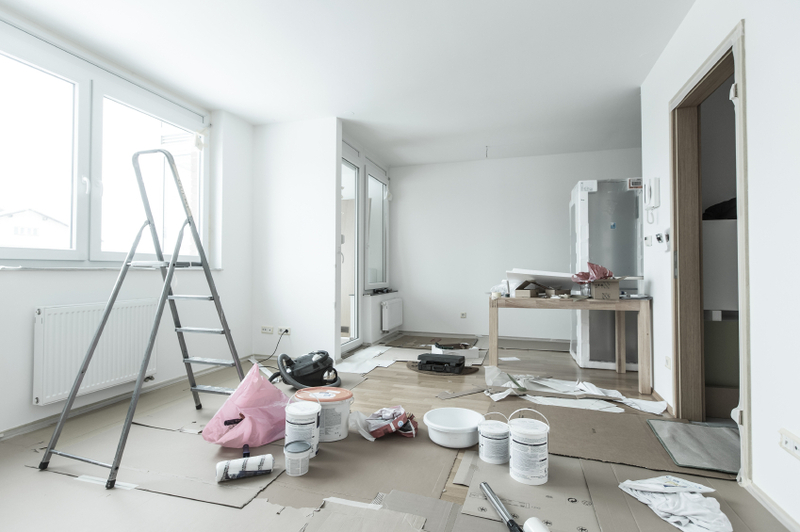 Don’t leave your beautiful home to amateur work. David and his crew were amazing when installing my cabinets. They were kind and polite. They took great care in making sure everything was done correctly. I am so grateful for their help. patiently with my many, many questions. His crew was very professional and took obvious care in their workmanship. I'm an interior designer and will not hesitate to refer David to my clients. 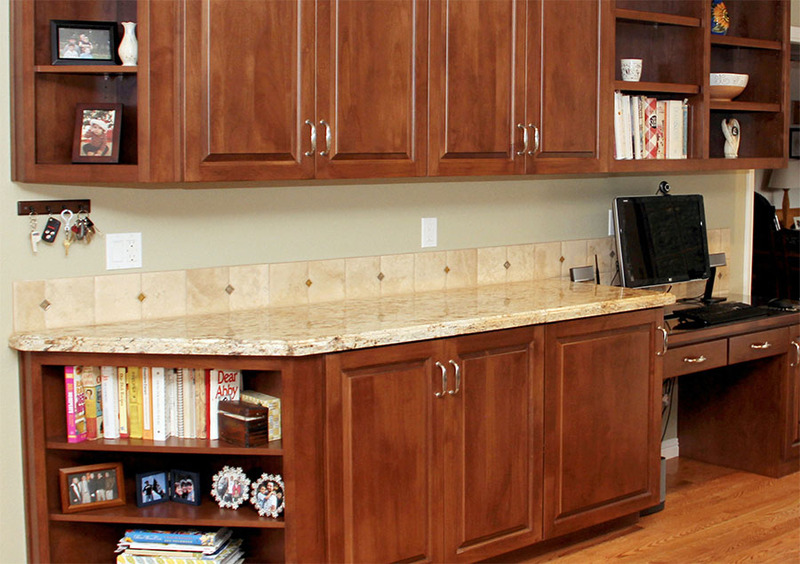 We used Dave Fontan to remodel our kitchen including refacing our cabinets, new hardware and appliances. The results were excellent and the kitchen still looks as good as new even five years later. Dave and his crew were polite, responsive and enjoyable to work with. I would highly recommend them for any kitchen or general contracting needs. Dave and his team were very professional and efficient. He came out to give an estimate right away after I called him. They showed up for work promptly at 730am each morning and worked diligently through 'til 330pm. He said the job would take a week, and that's exactly how long it took. Each afternoon when they left, our house was put back just as they had found it. FIND OUT WHY SO MANY CUSTOMERS ENDORSE OUR WORK. Contact us to learn how your project can exceed your expectations! © 2016 Fontan Construction. All rights reserved. Web Design by WebByline.